"Life is 10% what happens to you and 90% how you react to it!" Jeffrey D. Thav of the Thav Law Office, P.L.L.C. 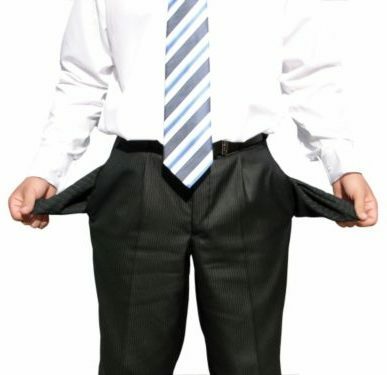 is a dedicated Michigan attorney practicing in the fields of personal bankruptcy, debt settlement and credit repair. 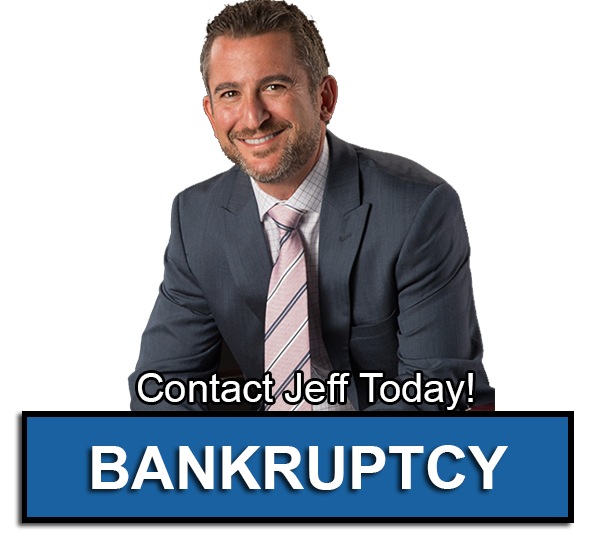 Whether you’re filing for Chapter 7 or filing for Chapter 13 bankruptcy, call Attorney Jeff Thav today. From bankruptcy assistance, to saving your home from foreclosure, Jeff Thav is the lawyer who you’ll want in your corner to get you justice. 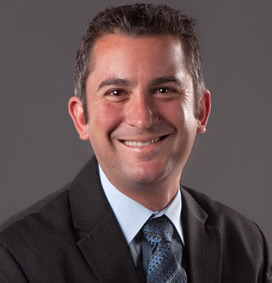 Jeff Thav has been a bankruptcy attorney in Michigan for over 15 years. Attorney Thav’s practice includes Chapter 7 Bankruptcy, Chapter 13 Bankruptcy, Stopping Foreclosure, Stopping Garnishment, Save your Home, Debt Settlement, Debt Management, Credit Card Settlement and Credit Repair. 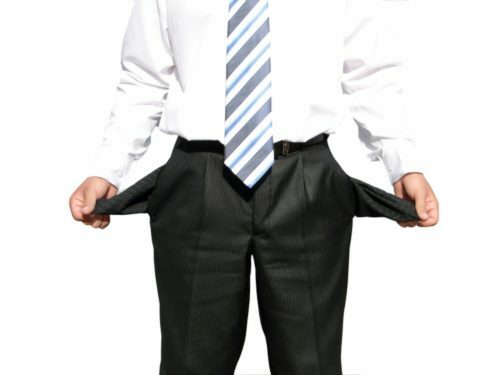 Personal financial pressures and bankruptcy issues cause severe stress in a person’s life. 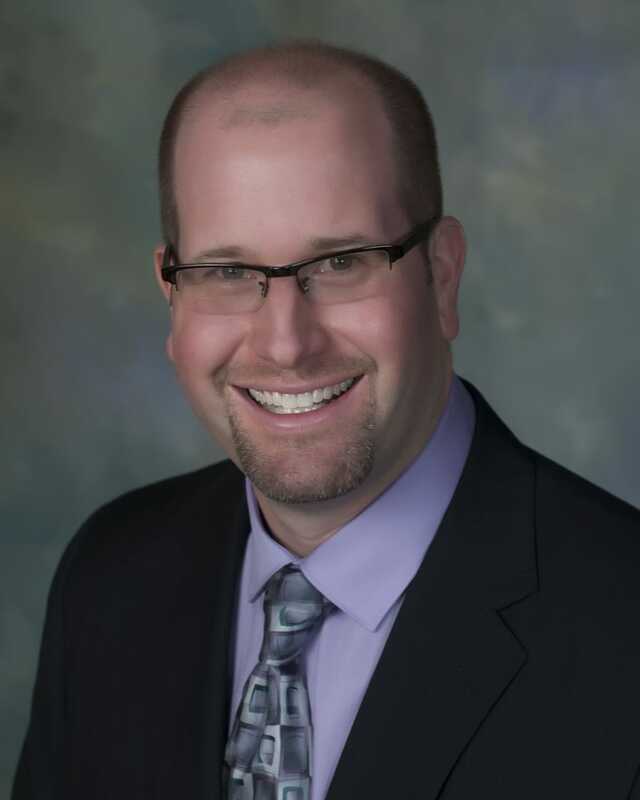 Attorney Jeff Thav has successfully handled thousands of bankruptcy cases in Michigan. Michigan residents who find themselves overwhelmed with debt can seek relief under the federal bankruptcy laws. Under Chapter 13, you keep all or most of your assets but must create a court-approved plan to pay off some or all of your debts over time. Although bankruptcy is handled in the Federal Courts, some of the details vary based on you being a Michigan resident. Michigan Bankruptcy Attorney Jeff Thav understands the anxiety people experience when faced with this situation and specializes in removing the stress and headaches for his clients. Attorney Thav will help solve your debt and bankruptcy related challenges and get you a fresh start. I've known Jeff Thav for a long time. While I've never hired him as an attorney, I have used him as a legal reference on many occasions. He doesn't just spout out an answer. He considers the questions, does his research, and then presents a response in easy-to-understand language that is insightful and intelligent. I would highly recommend his legal services to my friends and colleagues. He's an all-around good guy and a highly professional and motivated attorney. I'm glad to know him.